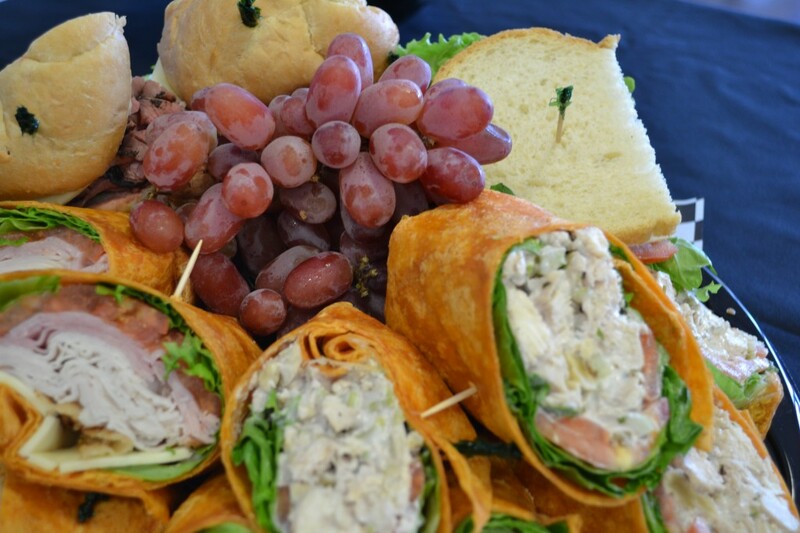 Make your upcoming lunchtime event a success with our catering services. For more information or to place an order, call The Uptown Catering Company today. "Between clients meetings to new hire orientations, when we want to give someone a great first impression of our company we will use Mike Ingersoll and Uptown Catering every time. The staff at Uptown Catering is bar none and every time we reach out to them with questions or concerns they always find a way to surpass our expectations." "Uptown Catering has the ability to create a menu for all occasions - plated dinners, buffet style or passed hors d'oeuvres. We contribute much of our success to the partnering of Uptown Catering." Copyright © 2015 UPTOWN CATERING COMPANY. All rights reserved Design & Hosting by Ballantyne Designs.